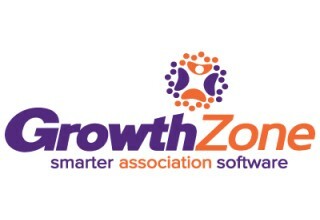 Nisswa, MN, January 31, 2018	(Newswire.com) - GrowthZone, Inc., provider of association management software (AMS), recently announced the release of its 2018 Association Industry Survey Results. 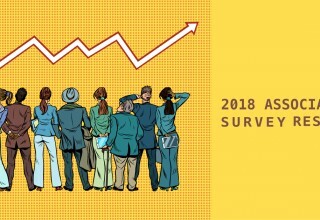 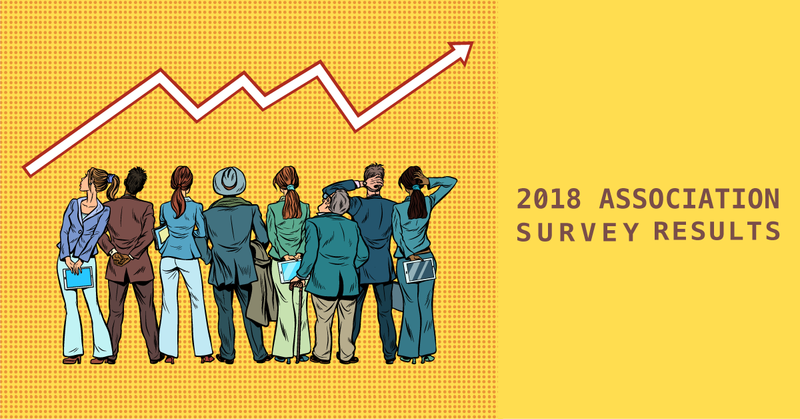 In its third year, the Association Industry Survey Results Report has consistently proven to be GrowthZone’s most sought-after resource. 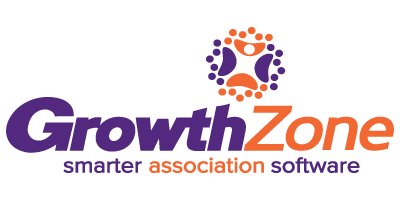 It can be accessed from the GrowthZone.com home page.